Samsung is also expect to announce the Galaxy S Edge, a Galaxy S6 variant with a falloff display similar to that found in the Galaxy Note Edge. 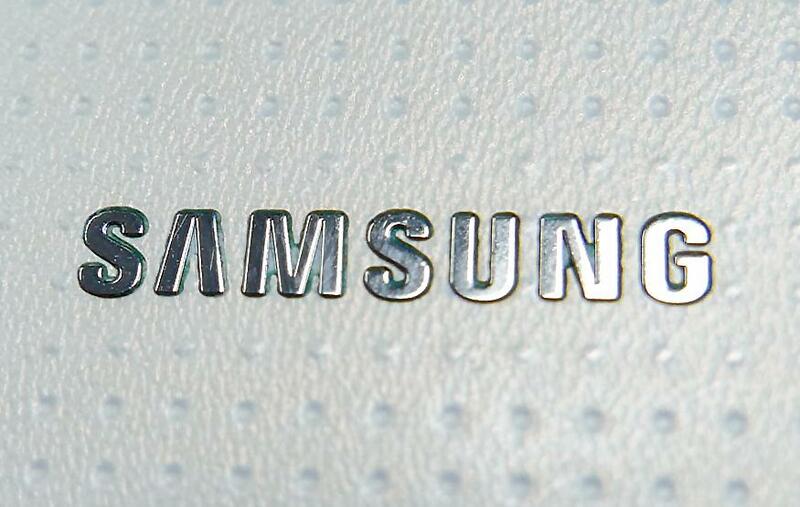 Based on the aforementioned pricing leaks, it will cost €100 more than the regular Galaxy S6. If the Galaxy Note Edge is anything to go by, the Galaxy S Edge will likely feature identical internals to the Galaxy S6, and be available with the same storage options. It's expected that the Galaxy S6 will be available in either late March or early April based on last year's schedule for the S5.